Vet N Pet Hospital is one of the pioneers in Providing quality Veterinary Services since 1995. 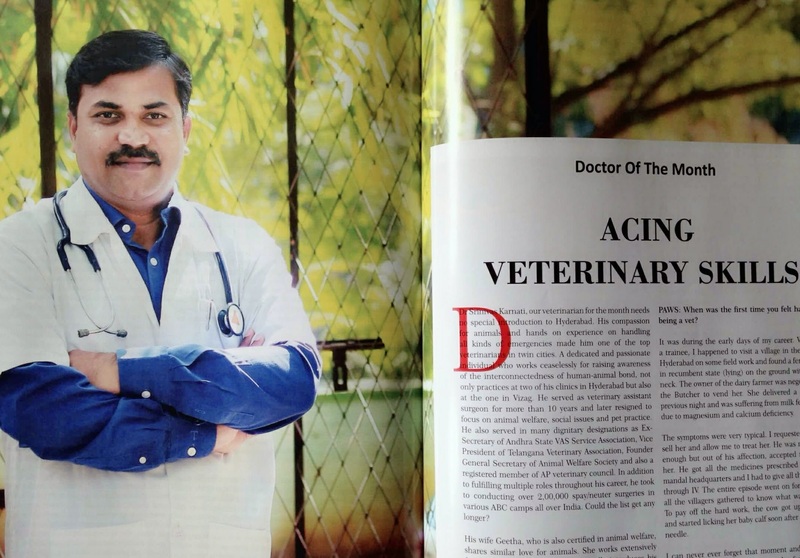 Vet N Pet has a proven record of Veterinary Services for over 23 Years under direct supervision of one of the Senior Veterinarian Dr Karnati Srinivas popularly known as Dr Keshav Srinivas. Being the first of its kind to provide one stop solution for complete health care of pet animals and allied activities..Vet N Pet is thriving to maintain highest standards with state of art facilities to take care of all your loving pets. We not only treat your pet, but also make you how to be a responsible master to your pets. 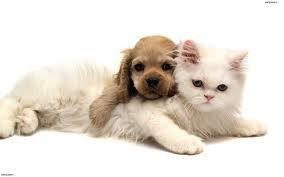 We are specialised in dogs, cats and other Pets. Please visit our YouTube channel https://youtu.be/KsMfjn-Ti2g for pet care videos.